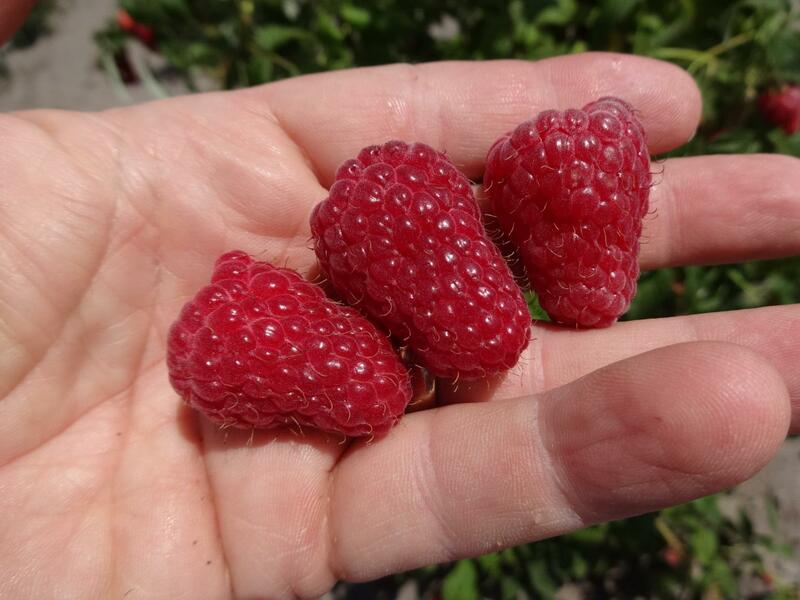 Cascade Gem is a mid-late season cropping variety with a similar harvest season to Tulameen. 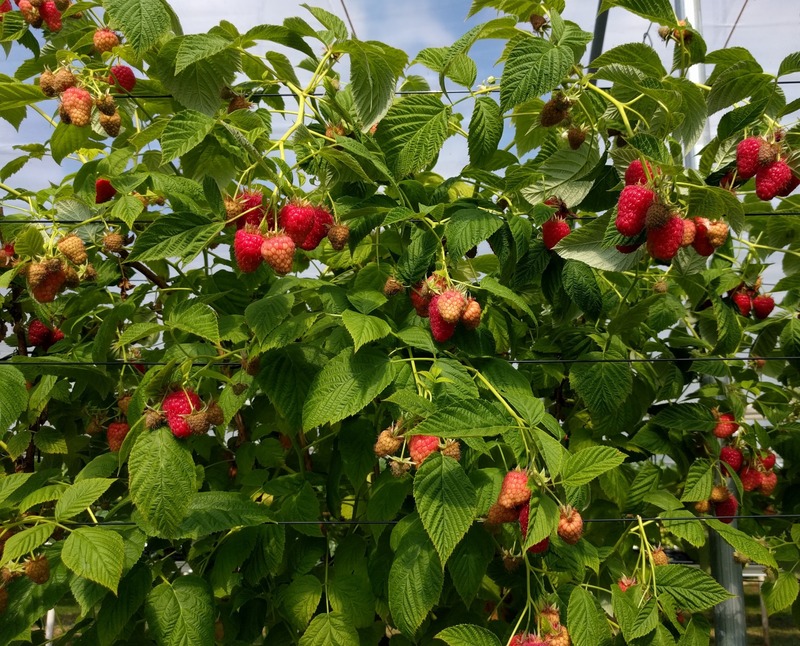 Cascade Gem produces very large, long conical shaped berries, which are bright, glossy and firm. The berries are very cohesive, with a good, sweet flavour and shelf life. The fruit are easy to pick being easily detached from the laterals. Cascade Gem is a high yielding variety. Vigorous producing very stiff, stout, upright canes. The upper laterals are medium to long, while the lower laterals are very long and require support. The canes have spines along their whole length. 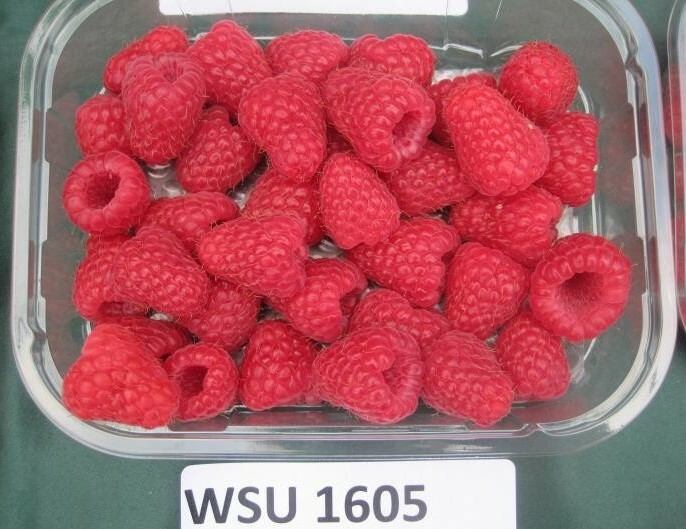 In trials in the USA, Cascade Gem has exhibited some field resistance to root rot (Phytophthora fragariae var. rubi). Evidence from trials in Europe has shown the canes had a similar susceptibility as Tulameen to cane botrytis (Botrytis cinerea) and spur blight (Didymella applanata). Application for Community (EU) Plant Variety Rights in preparation.